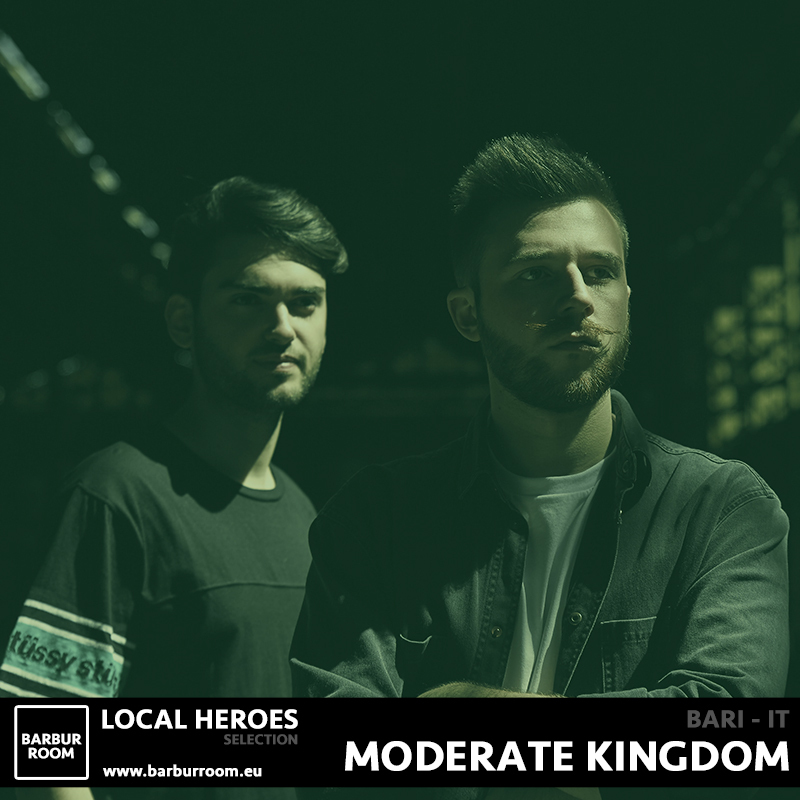 Moderate Kingdom is a dj duo formed in 2014 by Gianluca Annoscia and Francesco Mongelli. Everything started discovering the same passion for the Daft Punk and the house beats. For this, they decide to start playing on the decks with a 4-handed dj set. Not long after, they started also to make music together in the studio and playing music in some of the best Apulian clubs. Some years later, they decide to start a party together with four other partners, calling “Get Lost”. A series of thematic parties that for over 4 years see them as headliners. In the early 2016, they make their debut in the heart of Berlin, at "House of Weekend" club. Afterwards they made release their first EP “Magneto” on Konzeptions, a berlin-based label. They are collectors of vinyls and synthesizers, as well as modern electronic music lovers. Their music is a hybrid mix of past and future, analogic & digital music. They are always searching new things to challenge themselves in their productions and DJ sets.